If you see strange Ads by MediaPlayerEnhance in various corner of your screen, this isn’t a good news for your computer. Ads by Media Player Enhance is the name for the new, quite nasty adware program currently attacking many browsers. These ads show up on a random basis, and truly they’re very annoying for users to encounter them in many sections of attacked browser. This guide will help you to fix your browser infected with Ads by MediaPlayerEnhance and remove this adware from your system. 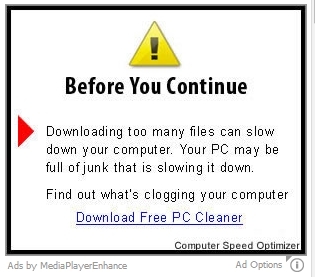 If Ads by MediaPlayerEnhance adware got into your PC, then you will be really fed up with the way it acts on it. Believe us, you will see these ads popping up everywhere – on the top, in the bottom, in the left and in the right parts of your browser. This is mainly the problem for Internet Explorer, Google Chrome, Mozilla Firefox and other browsers as well. Ads by MediaPlayerEnhance is the adware that is spread together with many other free applications downloaded by users. When they fail to carefully read the instructions of the setup wizards of such free applications, this is when they actually give the way for all sorts of potentially unwanted applications to be installed into PCs. So, if you’re the person who regularly downloads and installs programs from online resources, make sure that you don’t allow any hidden extras to be brought into your PC. Always pay attention to what the setup wizard of such free programs tells you once it guides you through the installation process. Make sure that you select the option of a custom installation, instead of the standard one. 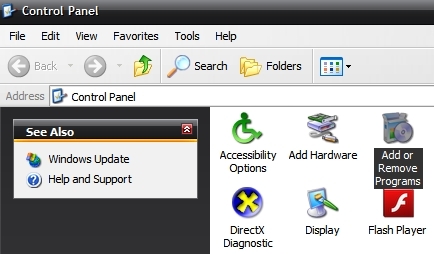 This is where you will be able to uncheck the options of additional installation of all extras offered for you as s part of the default, bundled or drive-by installation. If you would like to stop Ads by Media Player Enhance from popping up on your PC, then you’ve found the right place that will help you in this matter. First of all, please try to uninstall this Media Player Enhance program through the Control Panel of your computer. Yet, this might no be sufficient enough to completely get rid of these ads. Another important task is to scan your PC with the reliable security software for detection of all remnants related to this adware program, and for their automatic removal from your system. Please follow the removal guidelines provided in the rest of this article. Step 1. 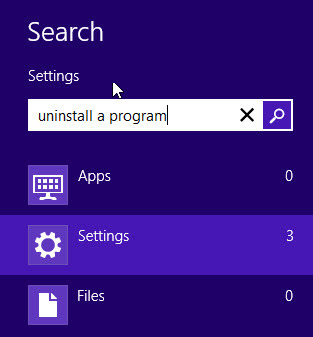 Uninstalling Media Player Enhance adware from the Control Panel of your computer. Make sure that all your browsers infected with MediaPlayerEnhance adware are shut down (closed). Uninstall MediaPlayerEnhance adware program. 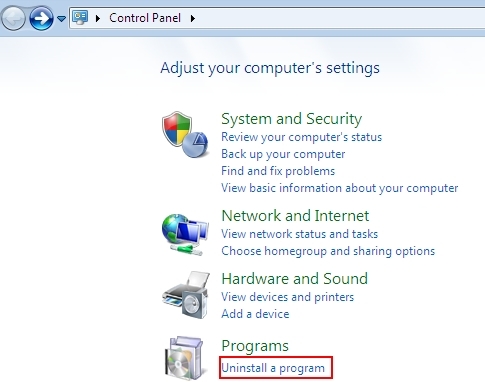 To do it, in Windows 8 right-click MediaPlayerEnhance adware program with the PC mouse and click “Uninstall / Change“. Step 2. 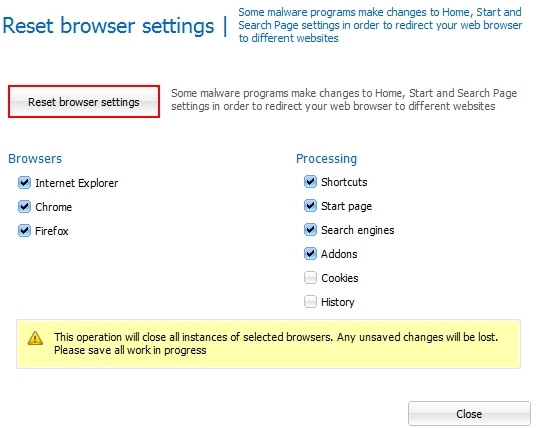 Removing MediaPlayerEnhance adware from the list of add-ons and extensions of your browser. 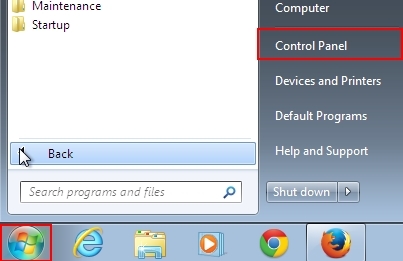 In addition to removal of MediaPlayerEnhance adware from the Control Panel of your PC as explained above, you also need to remove this adware from the add-ons or extensions of your browser. Please follow this guide for managing browser add-ons and extensions for more detailed information. Remove any items related to this particular adware and other unwanted applications installed on your PC.